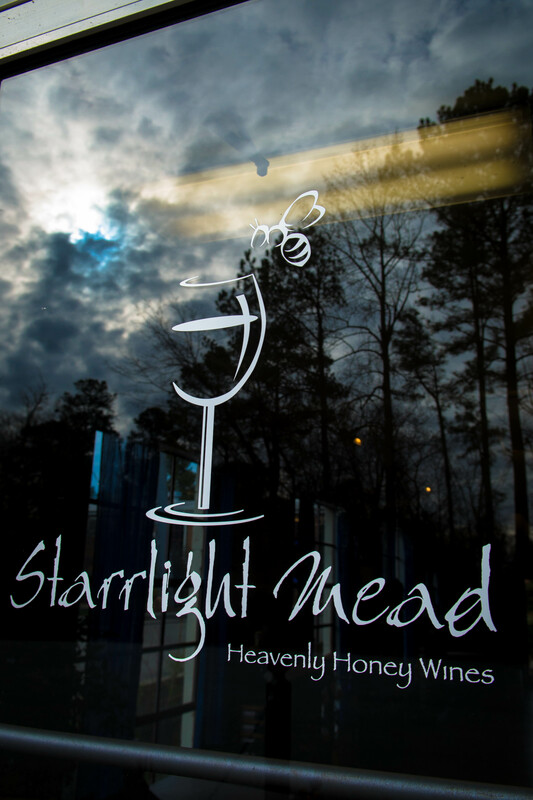 A family of Starrs are part of our collection of UNC-TV NC Weekend with Starrlight Mead, a honey winery (mead is honey wine). Owners Becky Starr (Sales/Tasting Room Manager) and Ben Starr (Meadmaker) have made this a family affair. 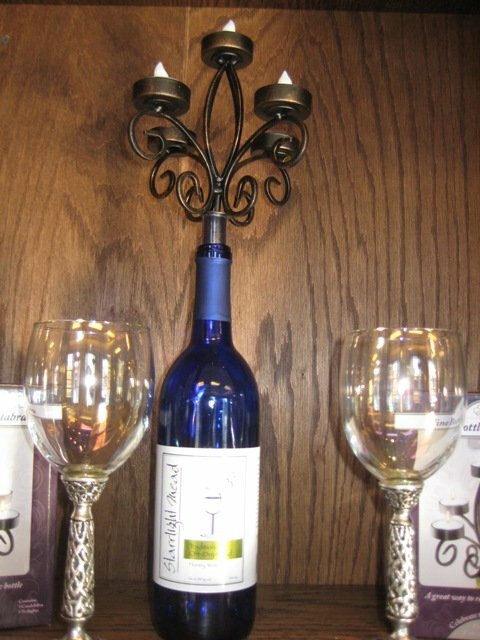 Part of the Heart of North Carolina B&B and Craft Beverage Trail. See details about events. Most of the honey is from North Carolina beekeepers. Meads range in sweetness from off-dry (lightly sweet) to sweet and include unique ingredients like fruits, spices, peppers and herbs. 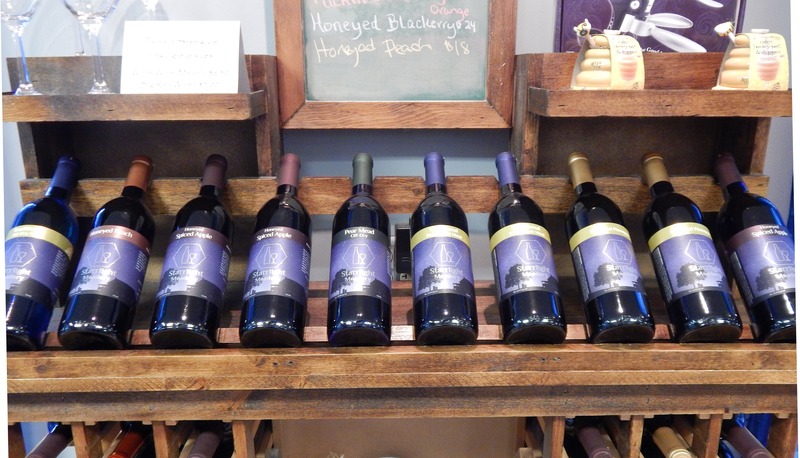 Taste the award-winning meads, winning Best in Show as Home Mead-Makers and commercial medals in both mead competition and the prestigious Finger Lakes Wine competition. Hours: Mon, Wed – Fri: noon – 6pm. Sat: noon – 6pm; meadery tours at 1pm, 3pm & 5pm. Sun, 1pm – 5pm; meadery tours at 2pm & 4pm. First Sunday event monthly, Downtown Pittsboro First Sunday from 1pm – 5pm. 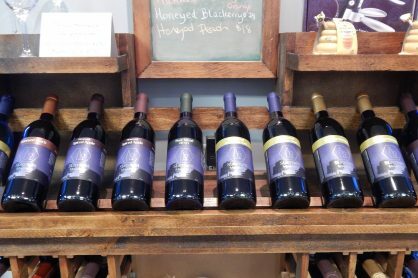 Friends of Mead club: 15% off all mead bottle purchases, 6-bottle Starrlight Mead reusable wine bag, Club membership card, Free glass of mead to help you celebrate your birthday, and more!